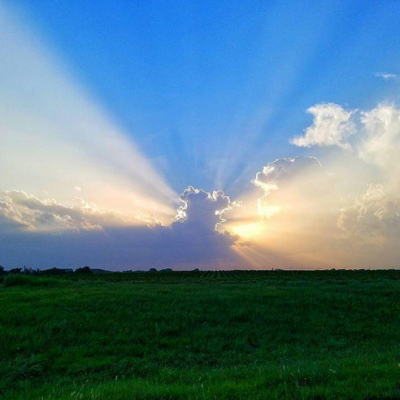 Throughout July, our KANSAS! 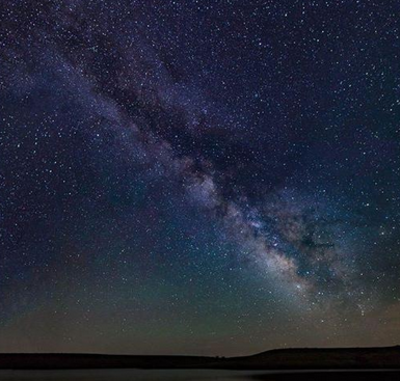 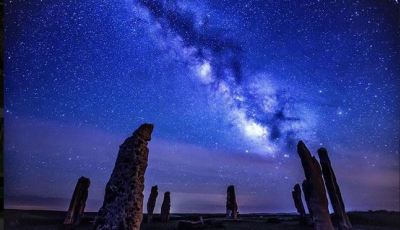 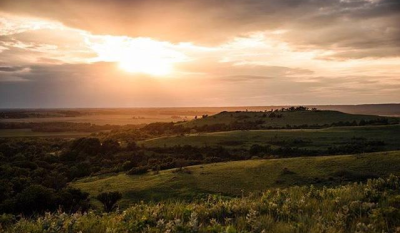 magazine Instagram community captured the best ways to experience a Kansas summer. 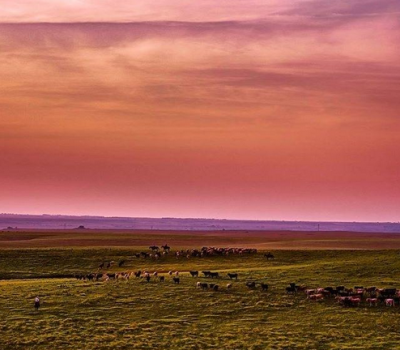 We&apos;re sharing the most popular, inspiring sights found across the Sunflower State.